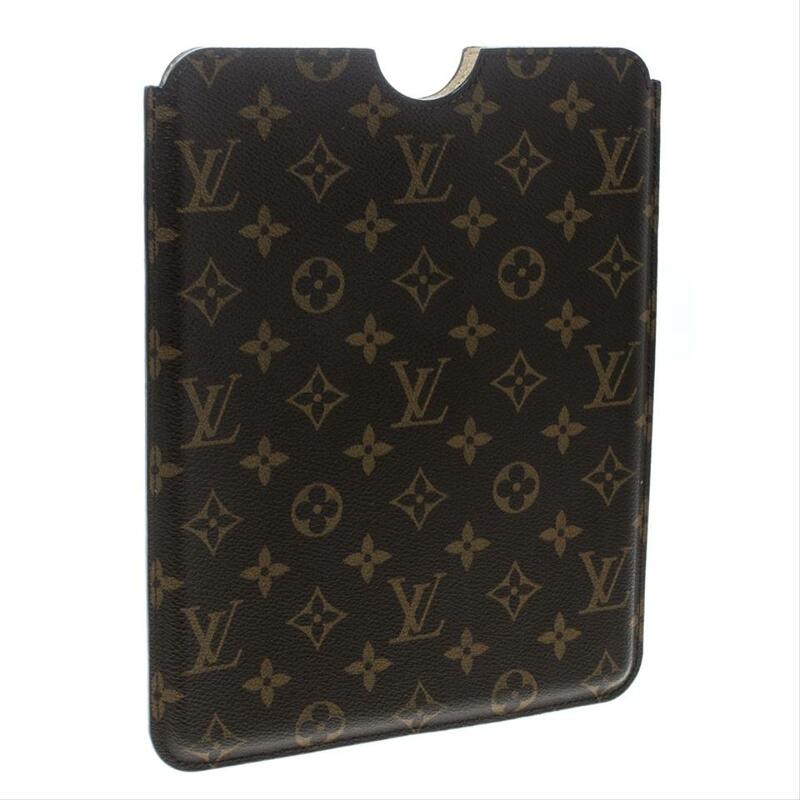 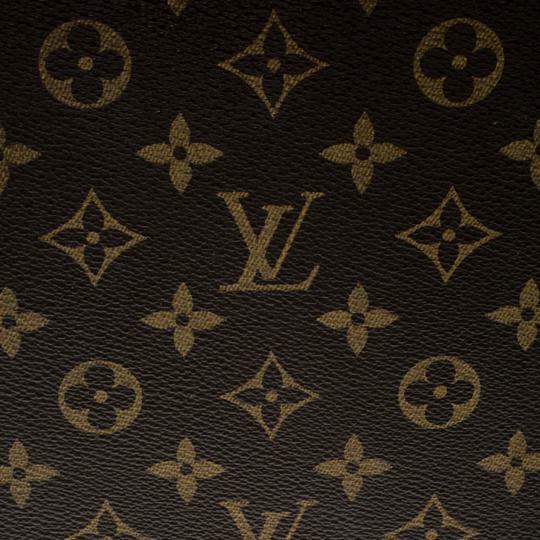 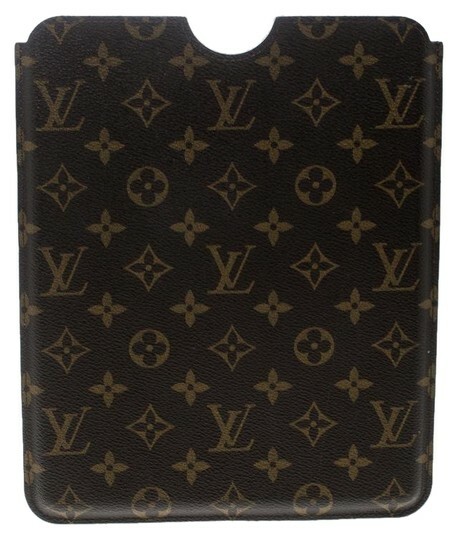 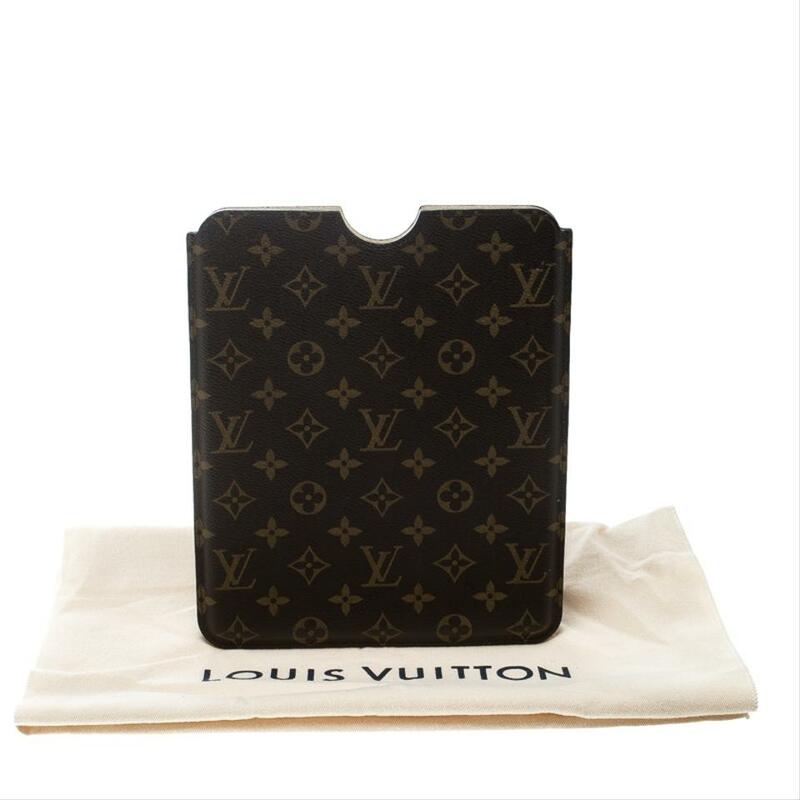 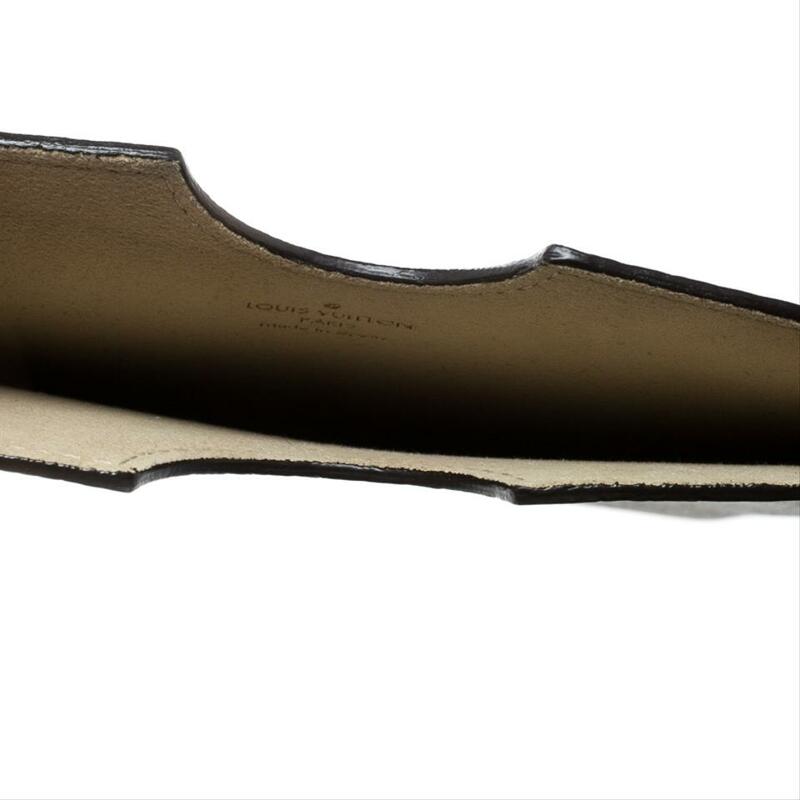 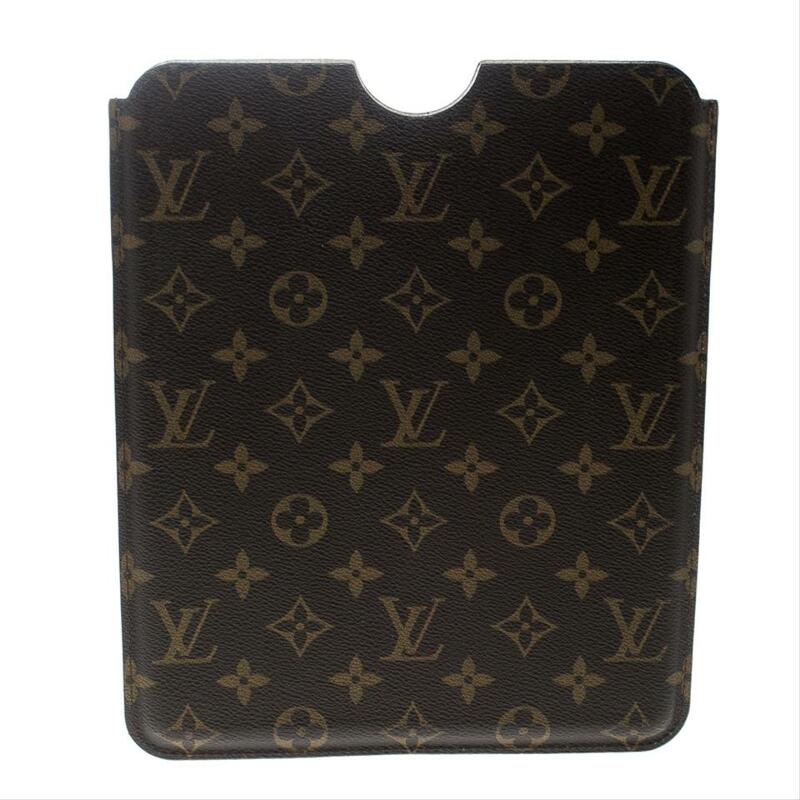 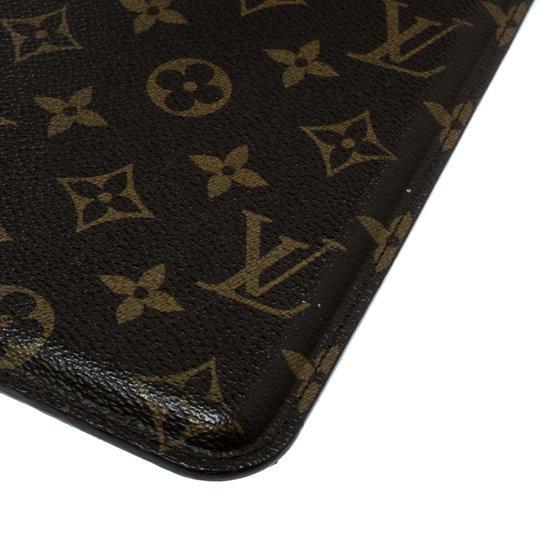 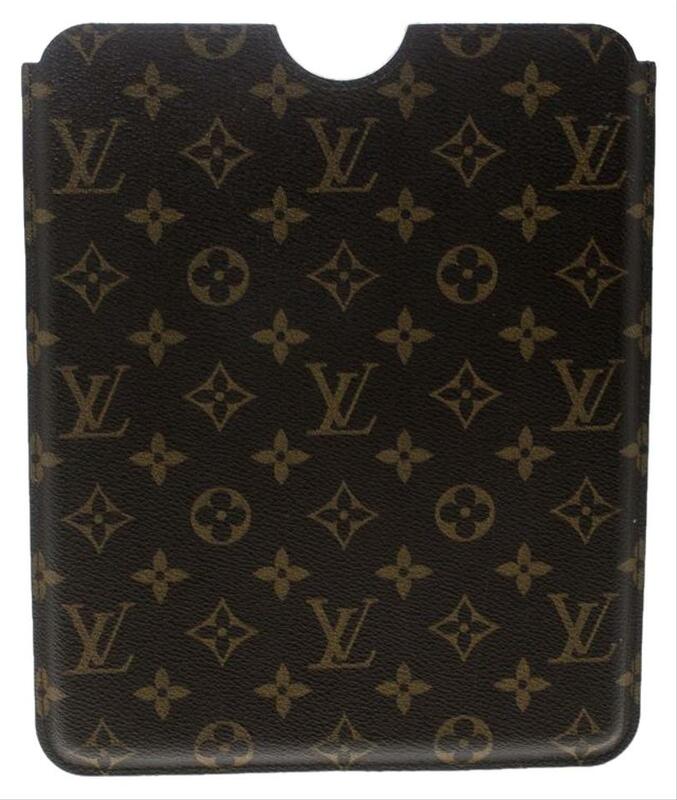 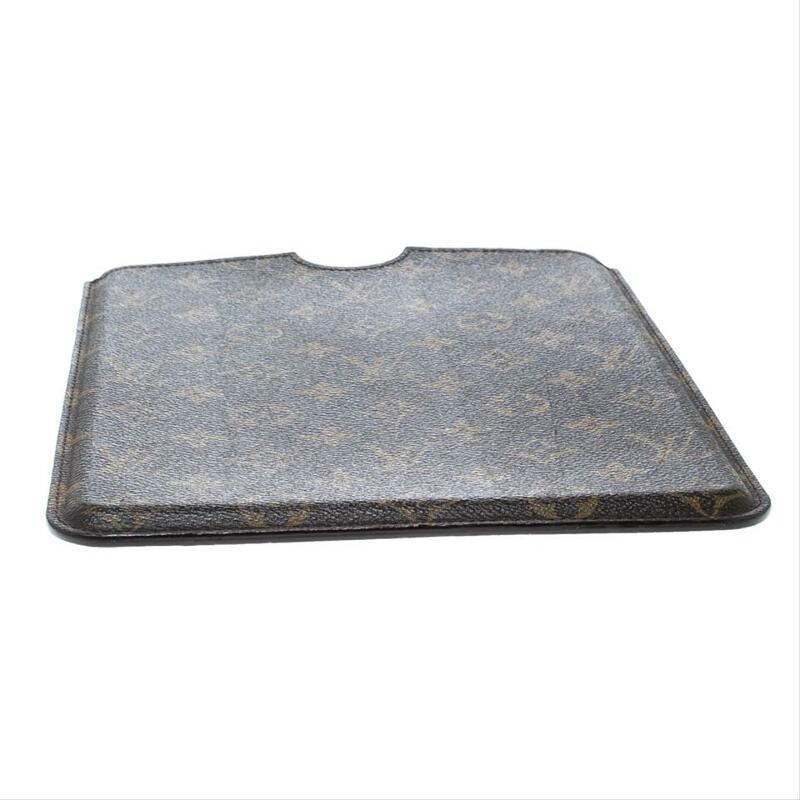 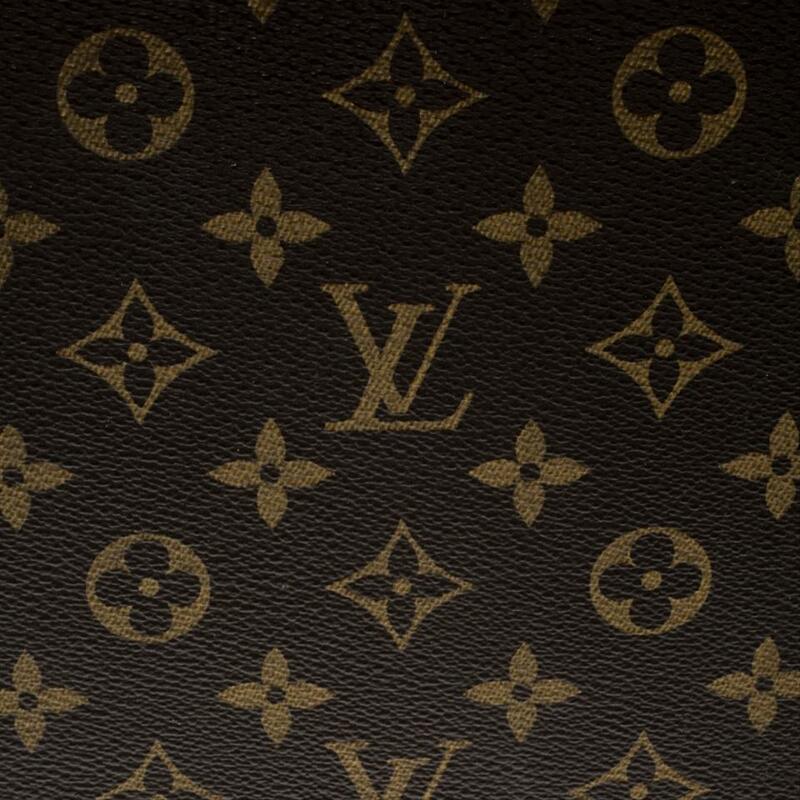 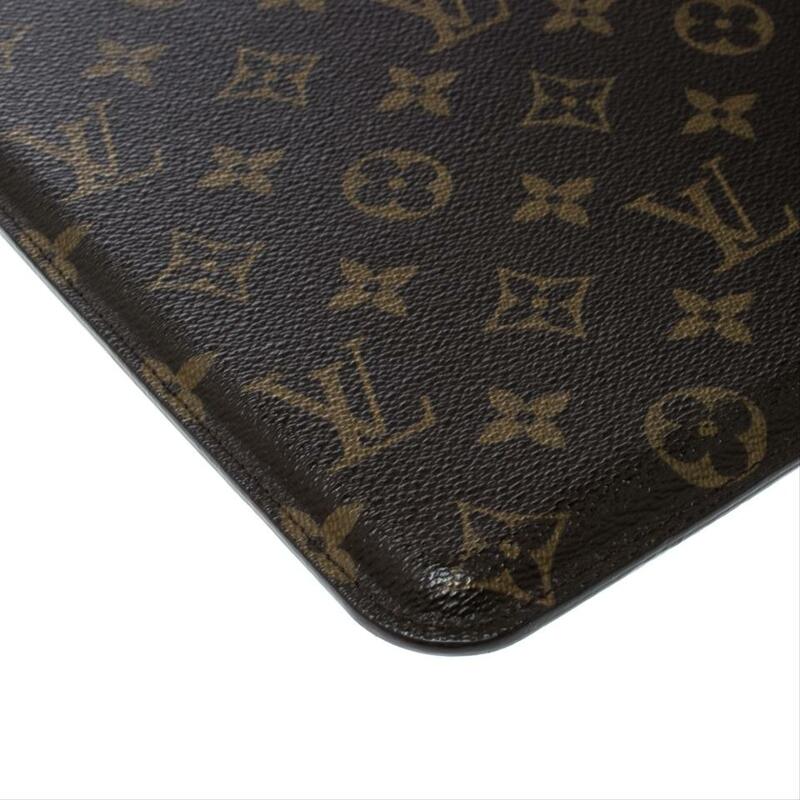 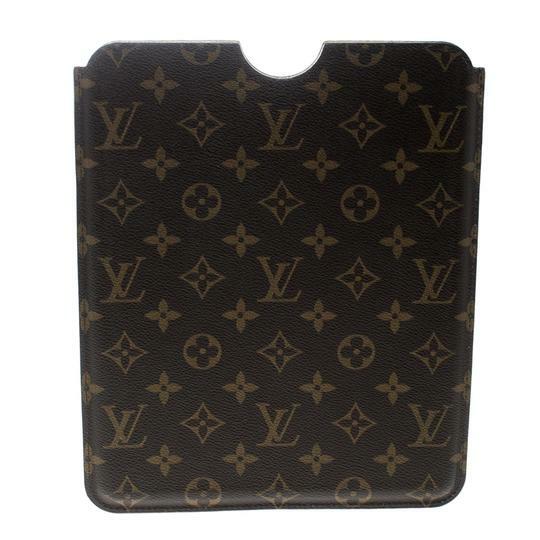 This stunning case by Louis Vuitton has been crafted from monogram coated canvas and is lined with Alcantara on the insides, just to protect that precious iPad of yours. 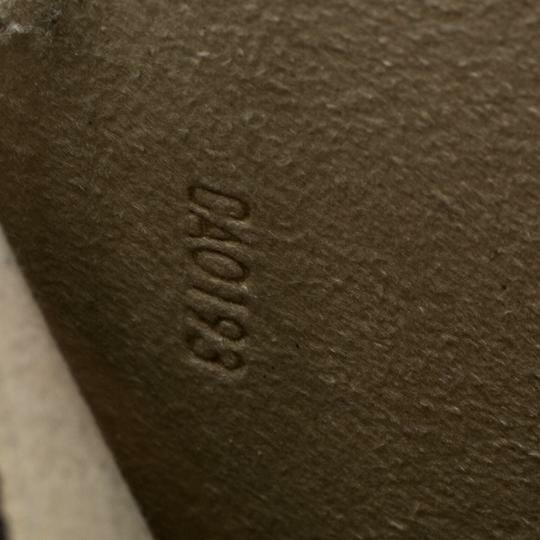 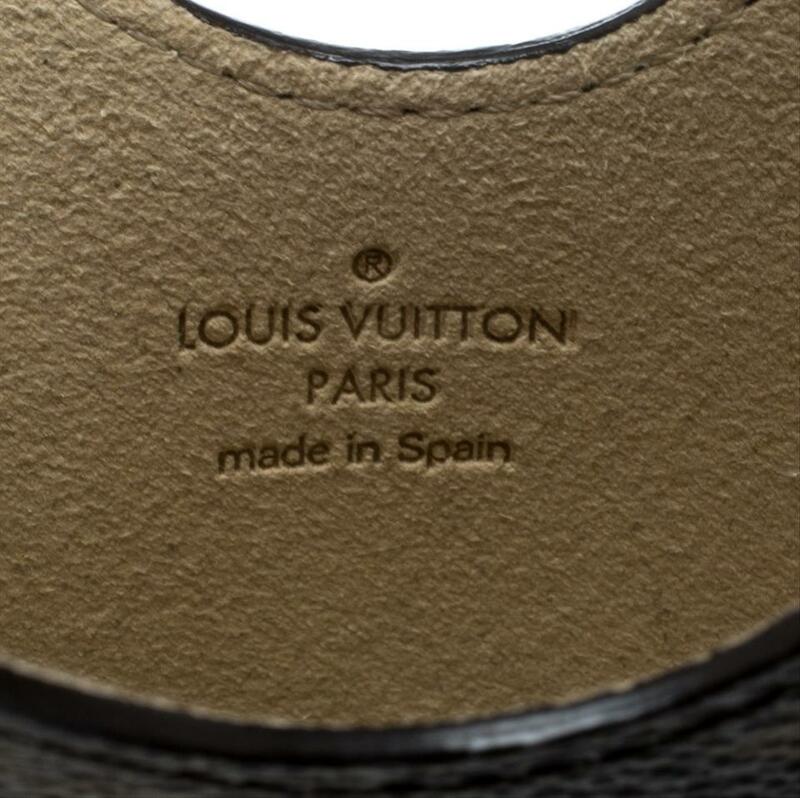 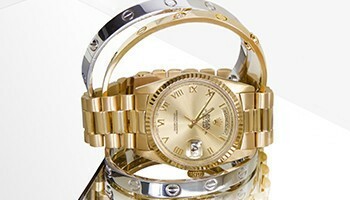 The case is complete with the brand label on the insides. 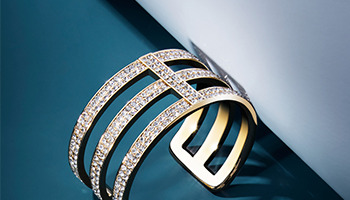 Its compact design lets you slip it into any of your It bags.